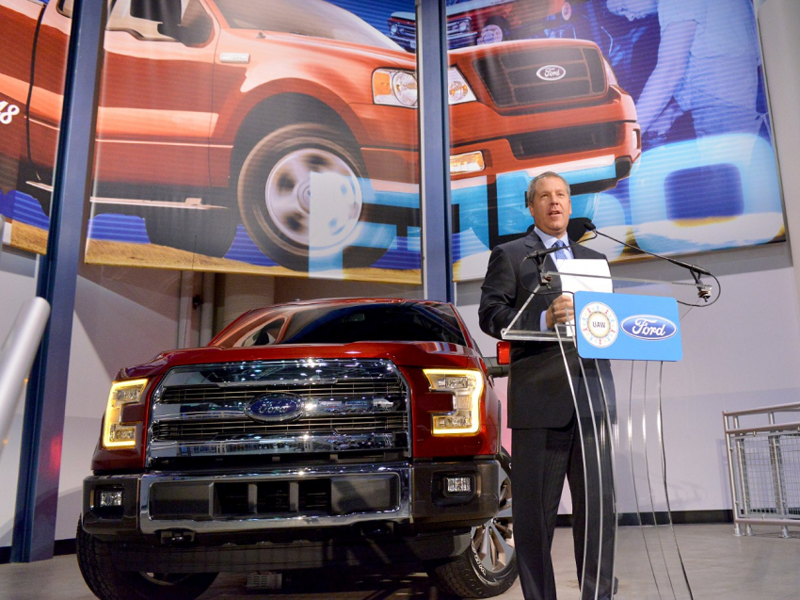 Ford Motor Company today announced the addition of 850 new jobs at its historic Ford Rouge Center, comprised of the Dearborn Truck, Dearborn Stamping and Dearborn Diversified facilities. The new jobs will support production of the all-new 2015 F-150 launching in a matter of weeks. hands-on experiences tied to the new vehicle. Ford has added across its U.S. manufacturing facilities this year alone. industry,â€� said Michigan Gov. Rick Snyder. 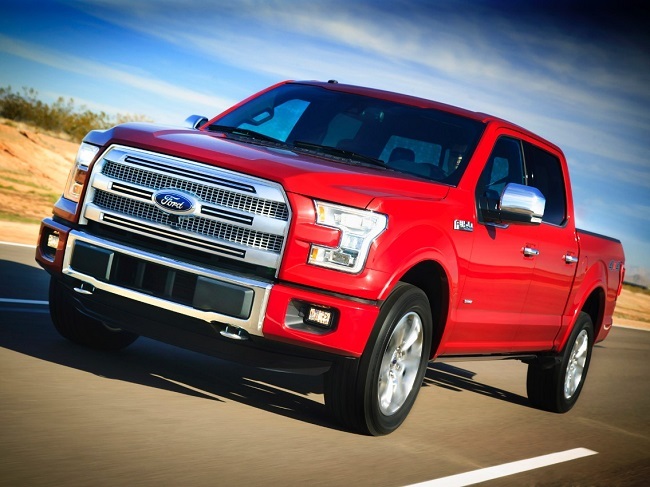 The 2015 Ford F-150 is the toughest, smartest, most capable F-150 ever. high-strength steel than ever â€“ making it stronger and lighter. ratings are not yet available and will likely be announced in November. 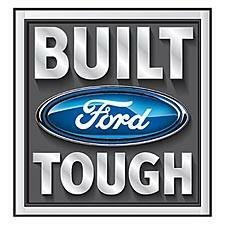 testing to ensure it meets or exceeds Built Ford Tough standards. 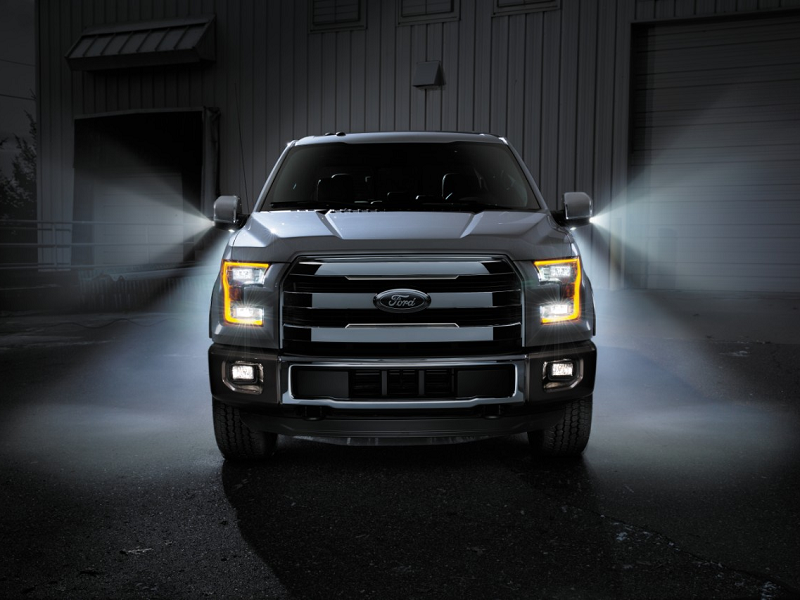 F-150 is part of the Ford F-Series lineup.